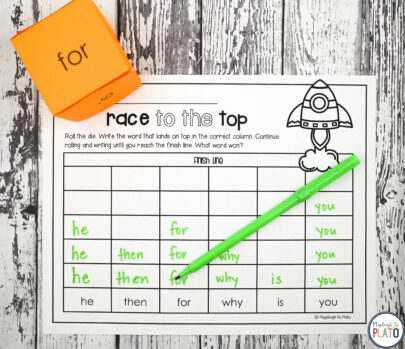 More than 2,000+ four star ratings on Teachers Pay Teachers!! 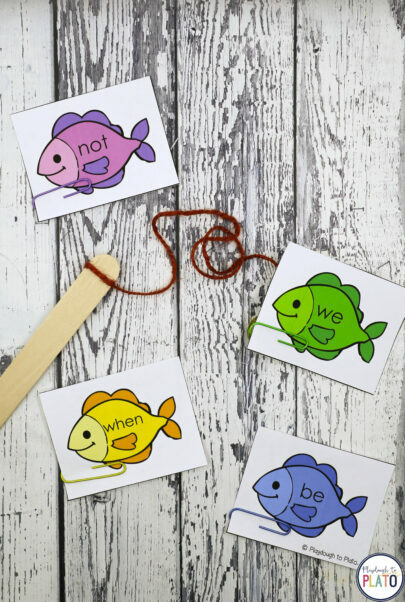 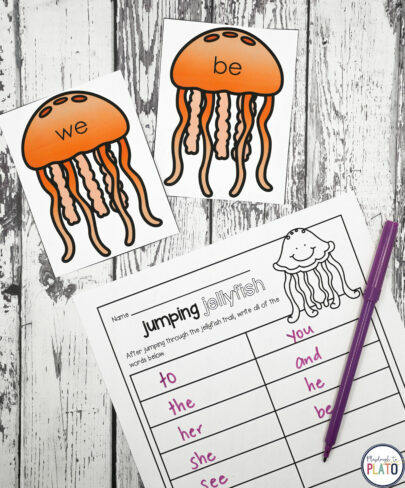 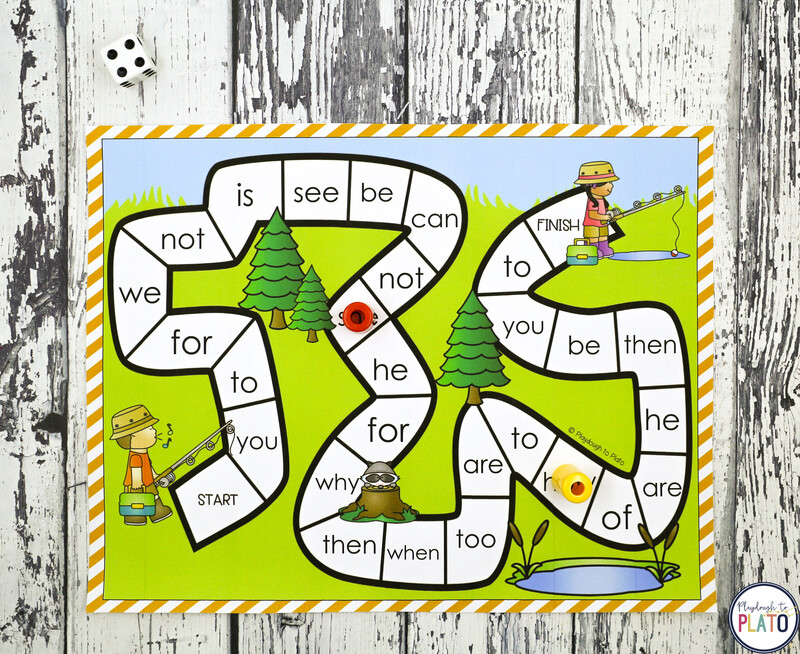 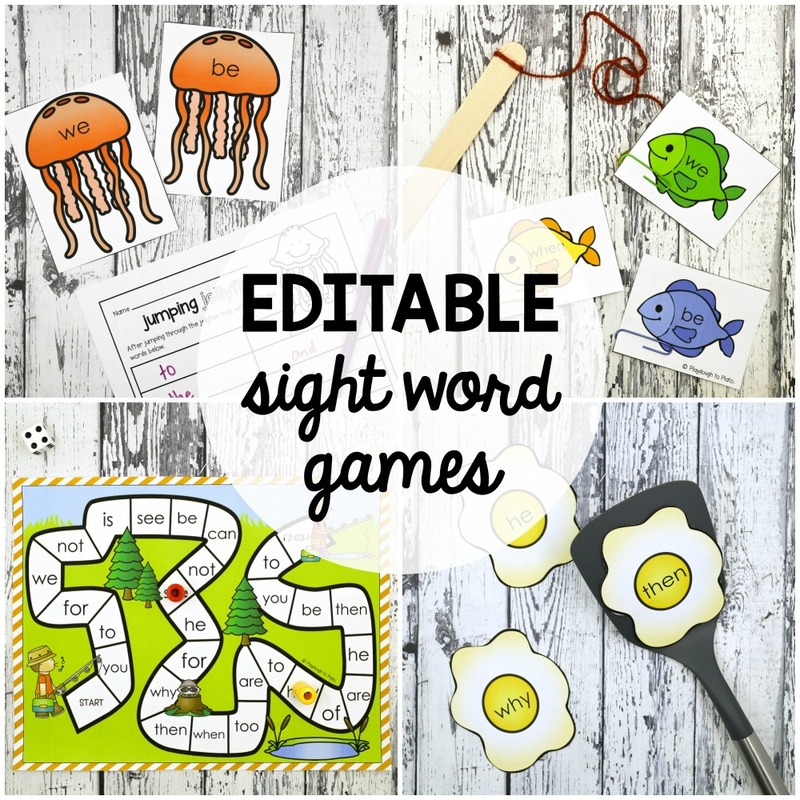 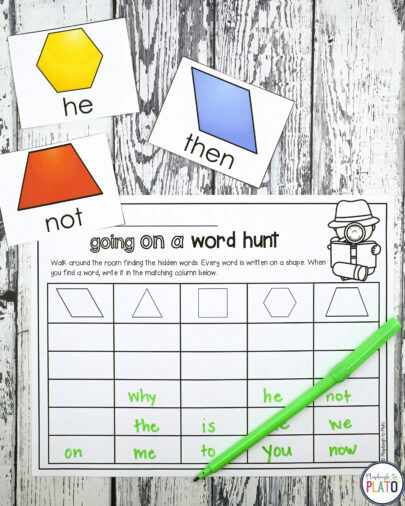 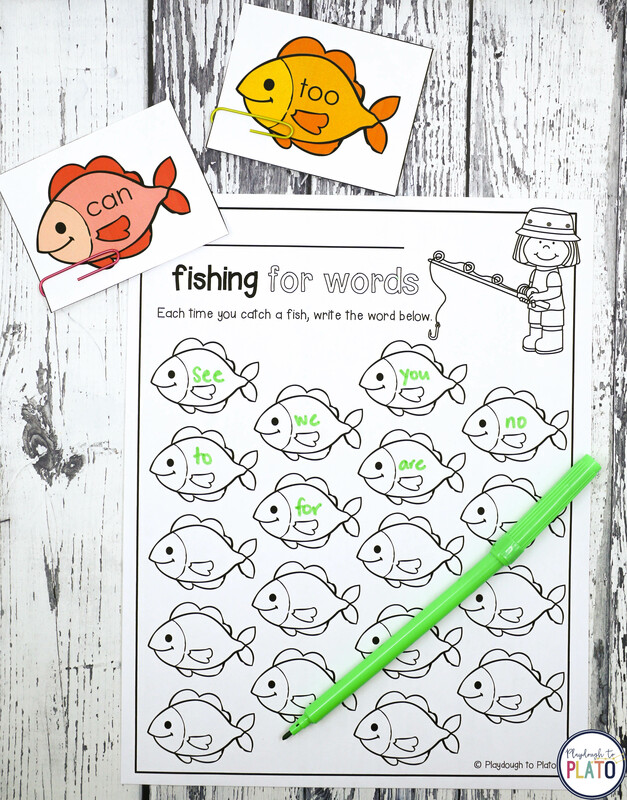 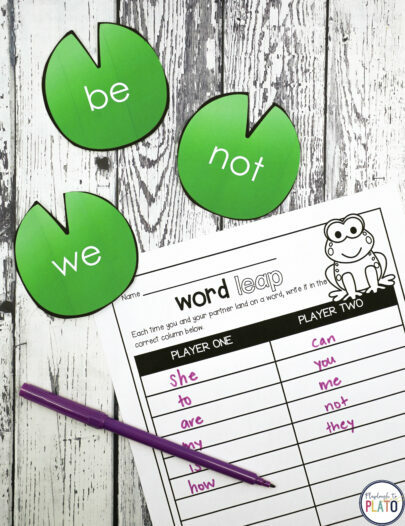 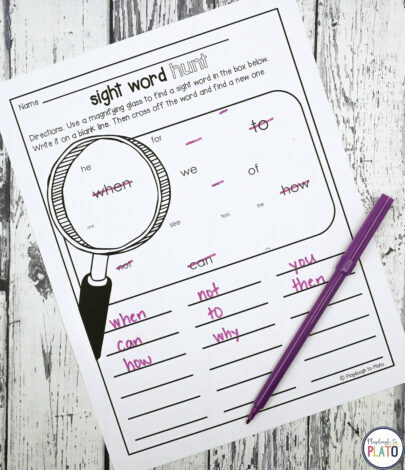 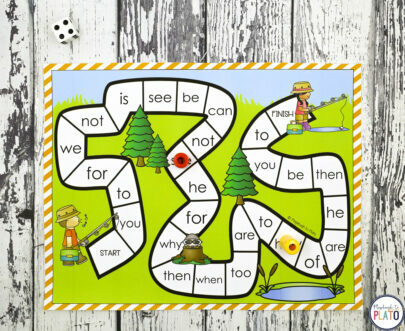 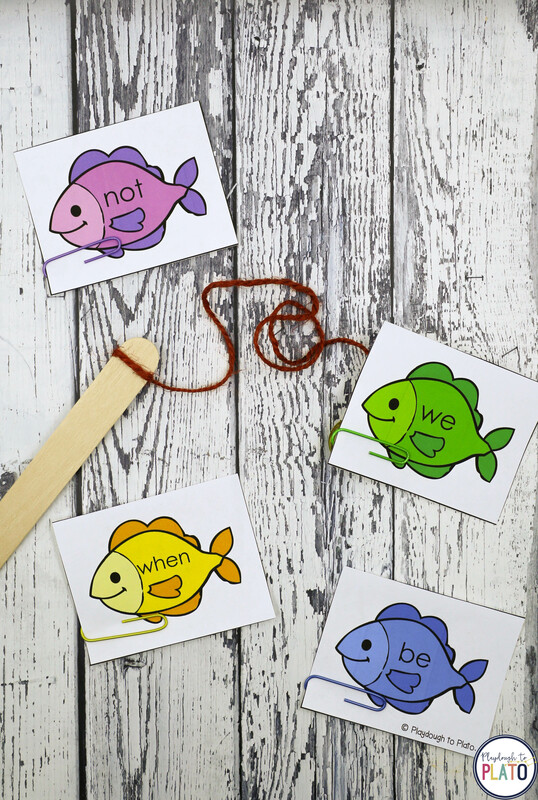 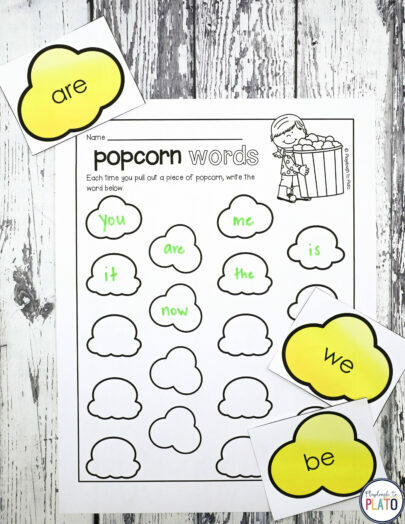 Use these 32 EDITABLE sight word games all year long with countless word combinations. 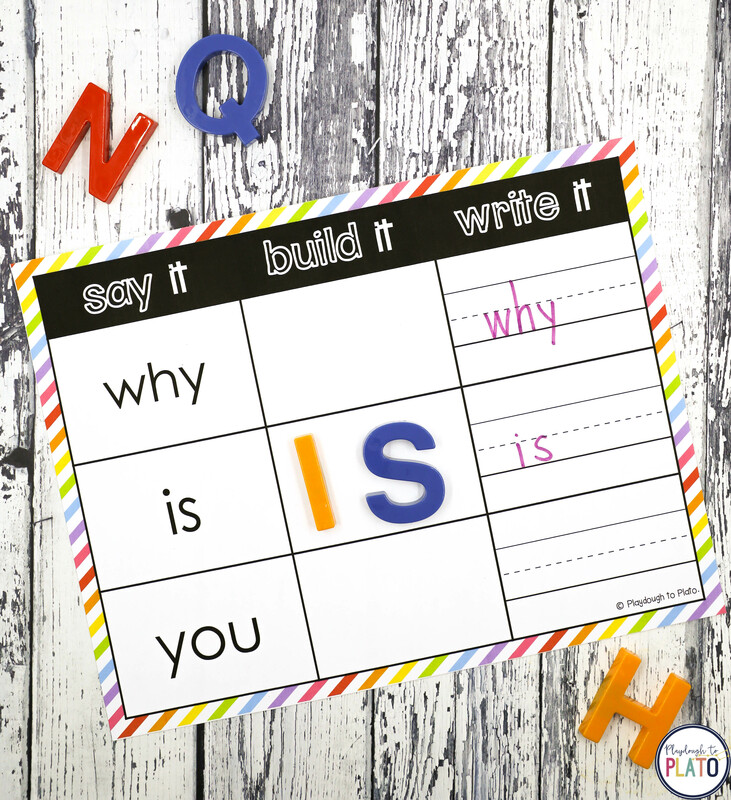 Practice sight words, word families, magic E words… It even works with Spanish and French! 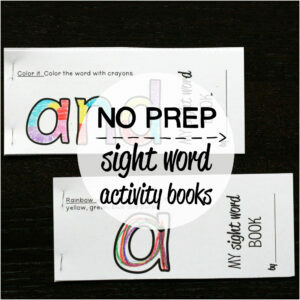 Just type your word list once and they automatically load into every activity. The set is a huge time and money saver! 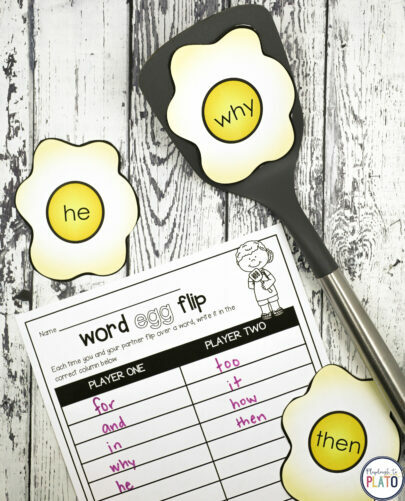 You can even EDIT THE DIRECTIONS. 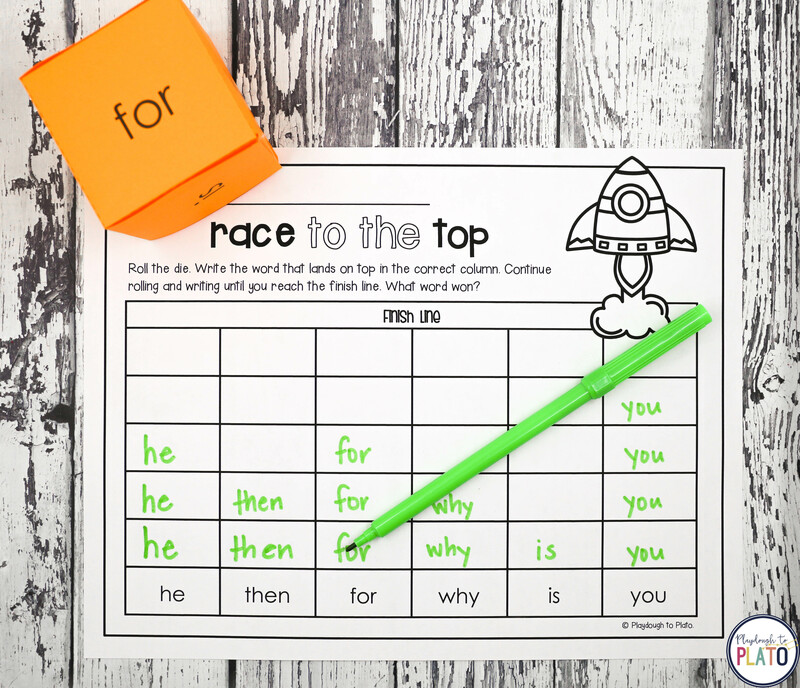 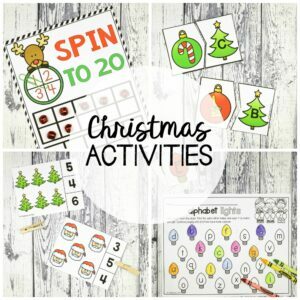 “By far one of THE BEST Teachers Pay Teachers purchases I have made!” -Amy H.
Check out all the fun details below. 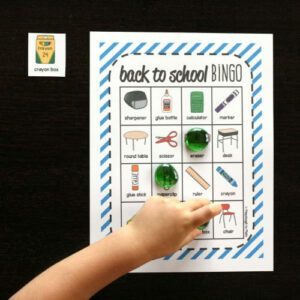 “This is an awesome product that has made weekly centers and small groups a breeze for me! 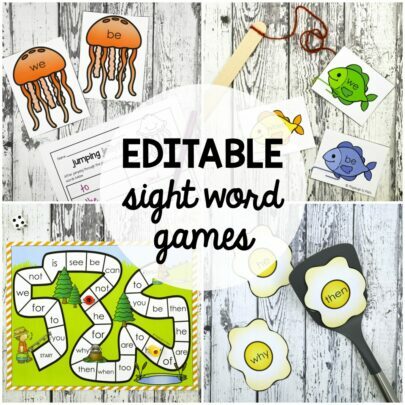 I love how easy it is to make specific games for groups of words!” -HARMONY H.
Just type your words on the getting started page and they automatically load into every activity so you can quickly print and play. 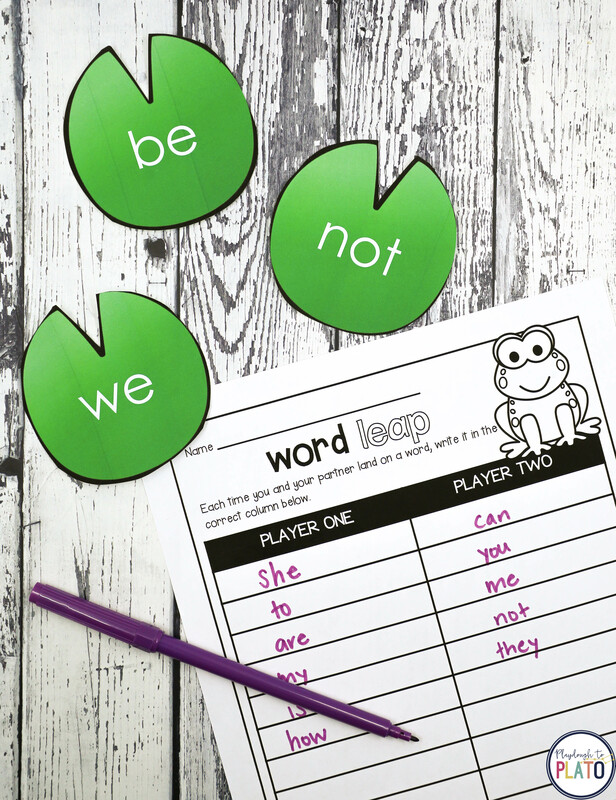 Simply swap out the words when kids are ready to move on – there’s no need to buy a new activity pack. 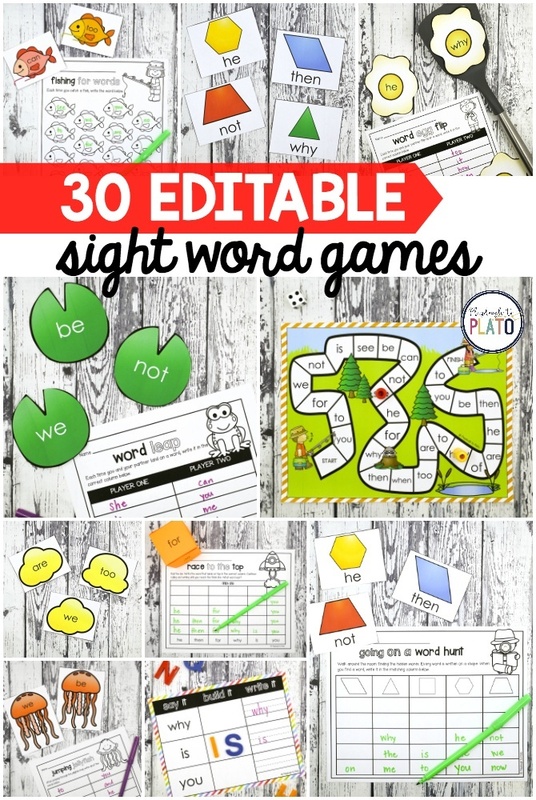 Create duplicate versions of the same game using differentiated word lists. 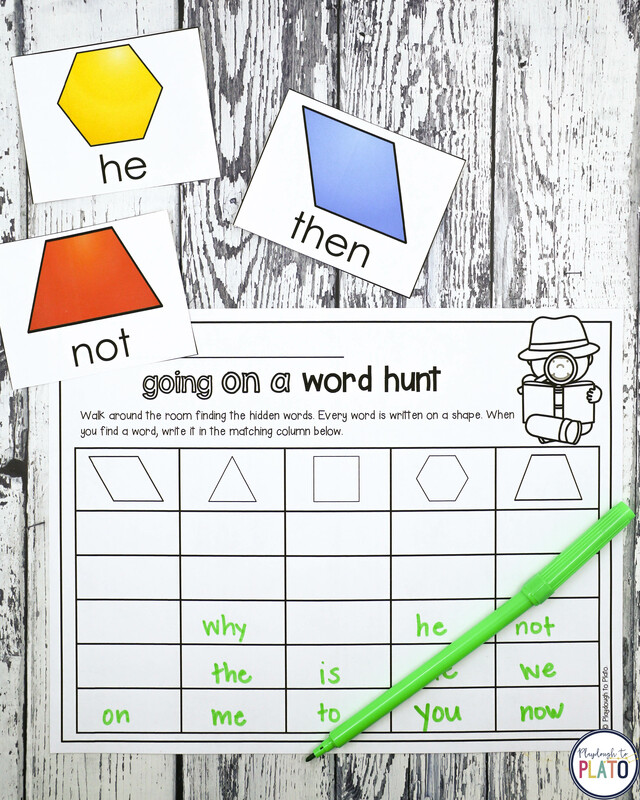 One group of students can practice 18 beginning of the year sight words while another group of children works on the same activity but focuses on harder words. You can even EDIT THE DIRECTIONS!